This Beef and Broccoli Bowl is a quick and delicious dinner. 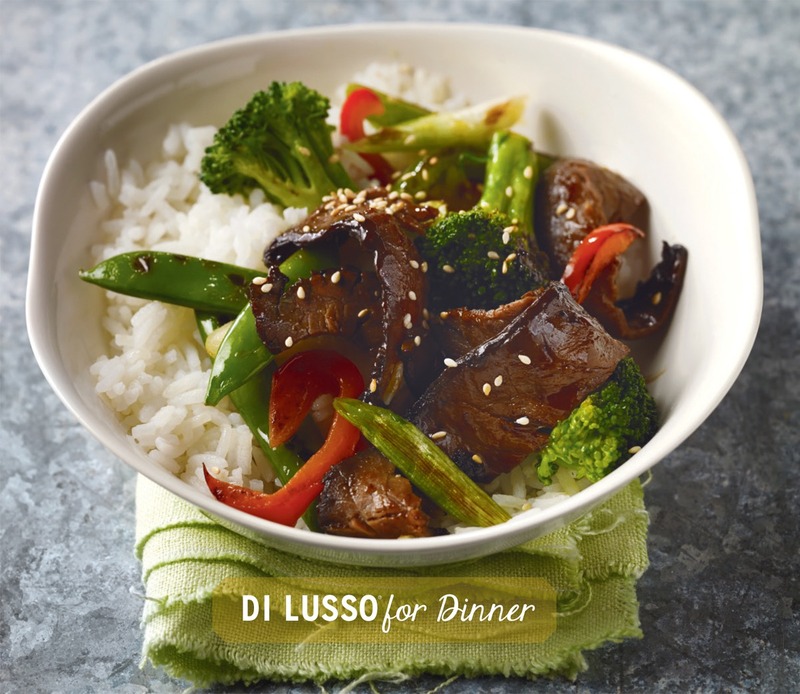 Stir fry slices of DI LUSSO® London Broil Beef with fresh veggies and your favorite asian sauce. We love Black Bean Sauce and Sambal Hot Chili Paste for an extra kick.